While Mitt Romney doesn’t have much of an environmental track record from his days as Massachusetts’ governor, he did get kudos for being open minded to both regulatory and market-based policy ideas. He also supported a 2003 northeastern states agreement to reduce carbon emissions from power plants via a regional cap-and-trade emissions reduction plan. 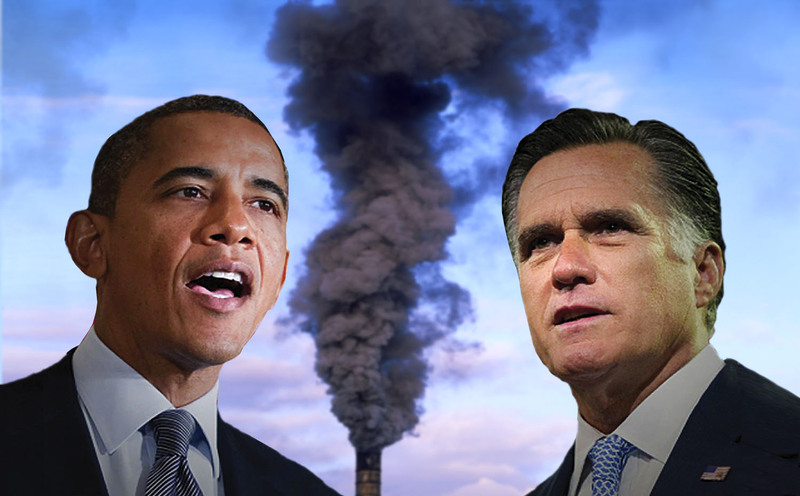 But in 2005 Romney abruptly pulled Massachusetts out of the plan, telling reporters that it didn’t protect businesses and consumers from increased energy costs.